Looking for an Aneurysm Specialist? 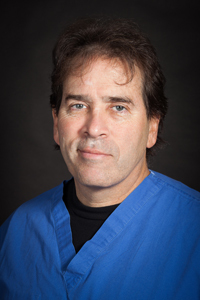 David Siker MD is the city wide director for neurointerventional radiology for Legacy Health Systems. Dr. Siker joined Legacy Emanuel Hospital in 1999 as an interventional neuroradiologist and built the neurointerventional treatment program from scratch. He has been treating cerebral aneurysms for over 22 years. Dr. Siker has treated over 1100 cerebral aneurysms — more than any other practitioner in Oregon. 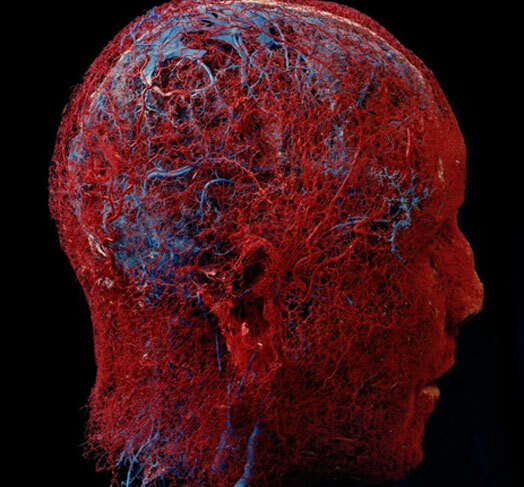 While Dr. Siker treats the full gamut of blood vessel problems in the brain, including arteriovenous malformations, intracranial fistulas, stenoses, ischemic strokes and tumors, his passion and energy has always been focused on the minimally invasive treatment of brain aneurysms, a process that involves the use of flow diversion devices, aneurysm stents, and coils. His neurovascular center at Legacy Emanuel Hospital is the only center in the Pacific Northwest to successfully treat over 95% of cerebral aneurysm patients with minimally invasive – endovascular technique (no open brain surgery). In comparison, competing centers, such as OHSU, Providence Health Systems, use minimally invasive techniques less than 50% of the time and resort to open brain surgery/craniotomy for at least 50% of their patients. Dr. Siker is a strong advocate for minimally invasive surgeries. He believes the public has minimal understanding about how frequently neurosurgeons treat cerebral aneurysms by performing open brain surgery which would be better treated using minimally invasive techniques, thus vastly increasing the risk for the patient. Open brain surgery/craniotomy for cerebral aneurysms has been proven to have higher morbidity and mortality compared to minimally invasive techniques (stroke, death, infection, nerve damage). Recovery time with open brain surgery is 3 – 6 months — much longer than minimally invasive procedures, which have a recovery time of TKTK. Hospital stay and surgery costs 2 to 3 times as much for open brain surgery as for minimally invasive surgery. Patients treated by Dr. Siker for brain aneurysms have a 2-3 hour procedure at the hospital and go home the next day. Neurosurgeons are trained in open brain surgery, not minimally invasive treatments. Even neurosurgeons who do have minimally invasive training find it difficult to achieve the same level of competency and success in treating brain aneurysms with minimally invasive technique because they don’t devote enough time to the practice. Unless they completely drop their open surgical practice and solely focus on minimally invasive technique, it is extremely difficult for them to reach the level of competency gained by Dr. Siker and other interventional specialists. Unfortunately, neurosurgeons often don’t give patients this information. “I have tremendous respect for my neurosurgical colleagues who treat brain aneurysms with open brain surgery,” says Dr. Siker. “It is important that we have a few surgeons in Portland who can do this for a very small subset of aneurysms. Any patient who has received a recommendation for open brain surgery from a neurosurgeon for the treatment of a cerebral aneurysm should make an appointment with Dr. Siker to see if it can be treated with minimally invasive techniques instead. Medicine has changed: open brain surgery is usually unnecessary with longer recovery and higher complication rates.